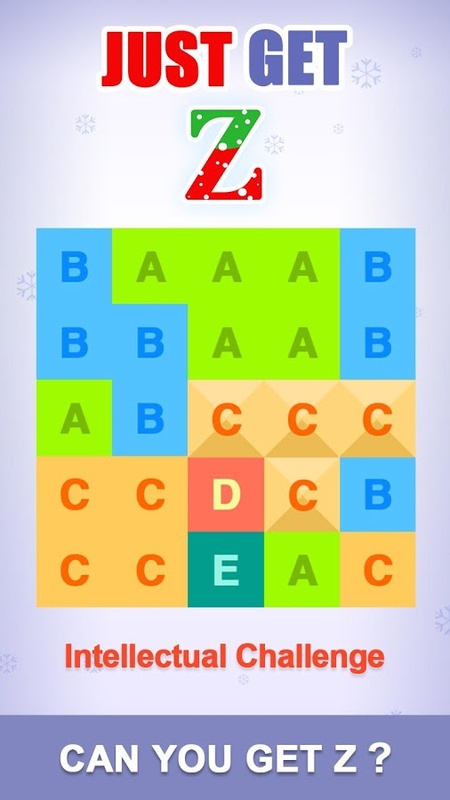 It’s an addictive letter puzzle game! It’s easy for every one to get letters via taping the screen. It will drive you crazy once more letters you got, also this will inspire your genius potentiality. Find out adjacent same letters and combine them to get new letters. It’s a letter pyramid. Z is the queen shining on top of the pyramid! Now, Start your trip! Tap the adjacent same letters, choose a position to combine, get a new letter. Try to get a higher letter! Share the letters you got with friends, show your genius potentiality!